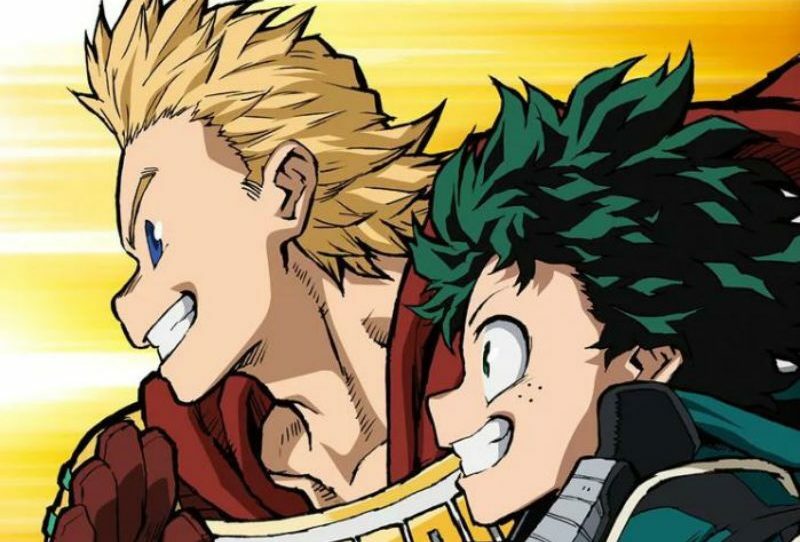 The Rising Of The Shield Hero anime has been one of the most popular anime in 2019. 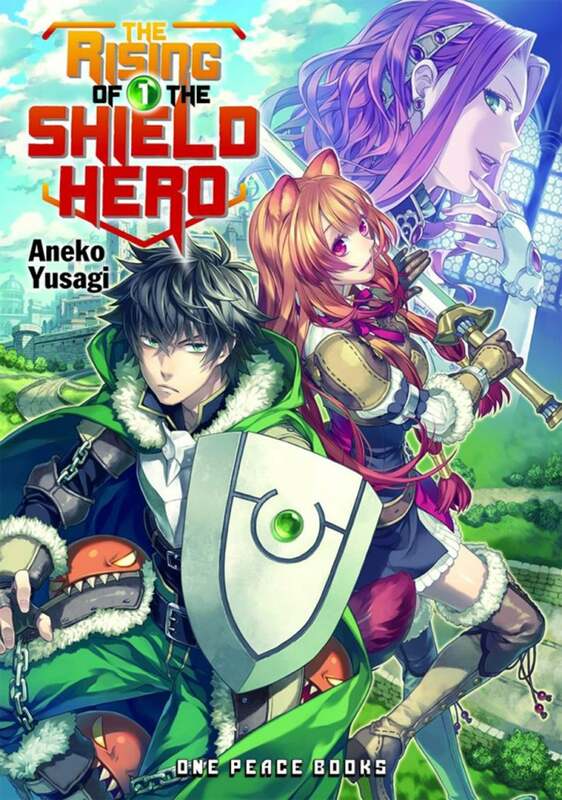 Based on a light novel series by author Aneko Yusagi and illustrator Minami Seira, the story is also being adapted into a Shield Hero manga series by artist Aiya Kyu. 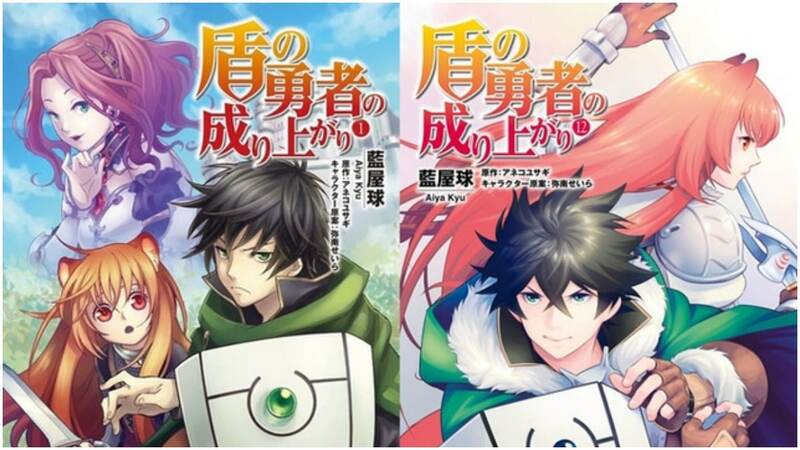 The Tate no Yuusha no Nariagari manga version stands out because the art and character design are slightly different from both the light novel and the anime. The Rising Of The Shield Hero is based on online games, with the main protagonist, Naofumi Iwatani, specifically based on a defense-specialized crusader character in Ragnarok Online which has difficulty leveling up without a party. Monsters and Critics was given the opportunity to interview Aiya Kyu and ask questions about the making of the Shield Hero manga. Monsters and Critics: Tell us how you came to work with Aneko Yusagi on the Shield Hero manga. Aiya Kyu: Comic Flapper’s editorial department told me about the opportunity, and I gleefully took it. Monsters and Critics: What kind of initial impression did you get from reading the Shield Hero light novels? Aiya Kyu: Seeing Naofumi torn down right from the outset felt very different to how other light novels do things. Monsters and Critics: Are there any specific demands or requests that were made when you took on the manga project? Aiya Kyu: I don’t remember there being anything in particular. But I do ask for opinions if necessary as I go along. Monsters and Critics: What do you think about the character designs and art for the Shield Hero anime? Aiya Kyu: I believe the illustrator for the novels, Minami Seira, is overseeing the whole thing in detail. Monsters and Critics: What Shield Hero manga character do you enjoy drawing the most and why? Aiya Kyu: Well, Naofumi’s the protagonist, so it would have to be him. Monsters and Critics: Are there any Shield Hero characters that you have difficulty drawing? Aiya Kyu: As I get used to drawing each character, my own habits tend to show. With that in mind, I make it a point to check the outlines and designs for each character, so that’s an everyday challenge for me. Monsters and Critics: Young Raphtalia is so wide-eyed on the cover of manga Volume 1. What is she thinking; why is she staring into our very souls like that? Aiya Kyu: I’ll leave it up to the readers’ imaginations. Whatever you feel when you see it is the right answer. Monsters and Critics: Outside of the art, if you could “protecc” only one character, which would it be? Aiya Kyu: I can’t limit it to one character when Naofumi protects all of his friends! Monsters and Critics: The Shield Hero manga has many emotional moments on top of the battle scenes. What type of scenes do you enjoy drawing the most? Aiya Kyu: I always find scenes that really impact the characters’ emotions fulfilling to draw. Monsters and Critics: Is there a specific scene that you poured your artist’s heart into drawing? Aiya Kyu: I like to pour my heart and soul into every panel to ensure that I can produce a high-quality manga. Monsters and Critics: In regards to the story, what did you seek to focus on as a core component of this manga adaptation? Aiya Kyu: In particular, I think the parts which readers can empathize with are the most important. Monsters and Critics: The story of the Shield Hero manga is behind the light novels. Are there any specific characters and/or scenes that will show up in future manga volumes that you are looking forward to drawing? Aiya Kyu: The story has a long way to go yet, and I’m very excited to bring all of it to life in manga form. 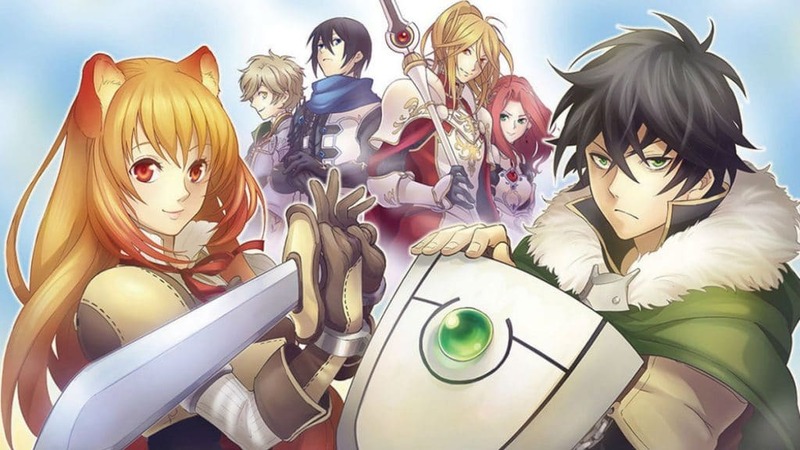 Monsters and Critics: Now that we’ve gone into the future… if you could reverse time and go back and change one thing related to the Shield Hero manga, what would it be? Aiya Kyu: I would like to go back and improve the quality of manga’s art. Monsters and Critics: The ethics of Naofumi are often criticized because of his conflicting moral tones that are caused by his dark negative feelings. How do you try to reflect this inner turmoil in the manga? Aiya Kyu: I do my best to read the novels carefully, read between the lines, and bring each character’s personality to life as vividly as I can. Monsters and Critics: Thank you so much, Aiya-San! The mangaka recently traveled to the United States when Crunchyroll hosted a fan meet-and-greet book signing event at Kinokuniya San Francisco to celebrate the release of the official English translation of Volume 10. The book was released to the public on April 16, 2019. For more details about the anime, see our article on The Rising Of The Shield Hero Season 2. 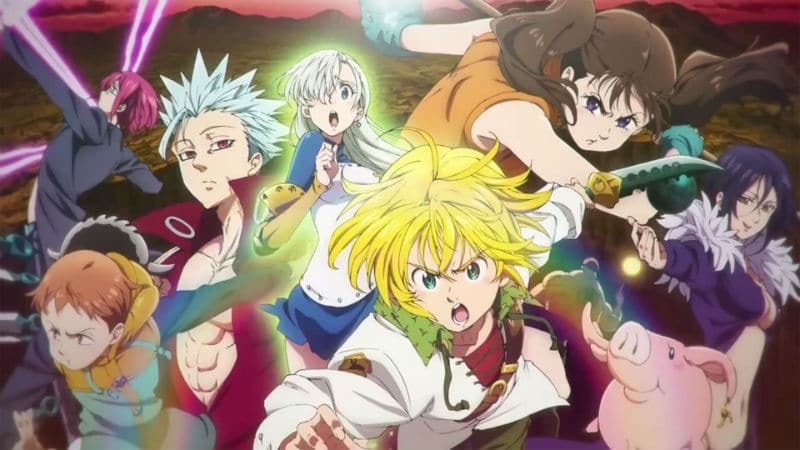 Episodes of the first season are still releasing and you can tune in with Crunchyroll.